Recess Time was developed with busy parents like you in mind! 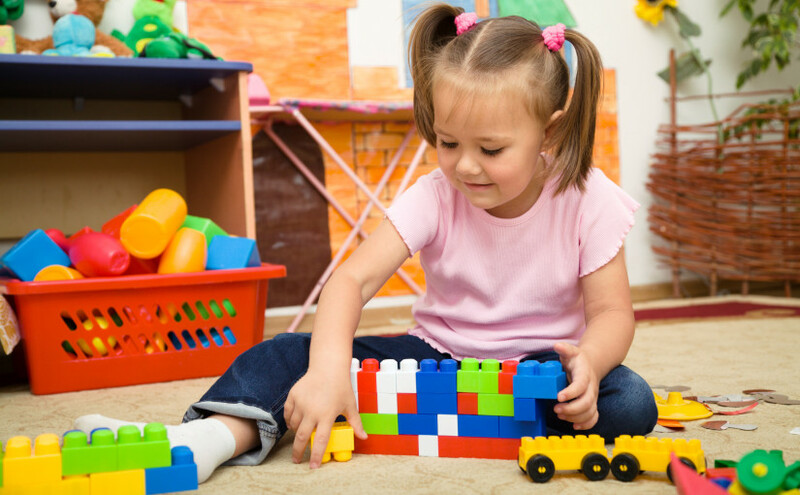 Our goal is to provide a fun, safe, caring daycare environment for children when there is a gap in regular childcare. We aim to give parents peace of mind during appointments, errands, after-school, or for any activity that parents would like to complete kid-free. We often find ourselves in need of a few solitary hours to get our “To Do” lists done; let your children interact, play, and learn at Recess Time during these occasions. As parents ourselves we know that it is easier to accomplish many tasks without the kids in tow. When we are able to spend less time finishing our necessary work, we can ultimately spend more quality time with those we love. Our goal is to treat your children like members of our own family. At Recess Time, we feel honored to be entrusted with the care of your children, and strive to provide a safe retreat for them so that you can relax, knowing that your loved ones are being well taken care of. We will care for your little ones with the respect, attention, and devotion that they deserve. Our staff abides by state and federal law in regard to public accommodation and will not, at any time, discriminate in employment practices or client services on the basis of race, creed, color, national origin, marital status, gender, sexual orientation, class, age, religion, or disability. We are a licensed facility, and our licensing document is posted and available for viewing at anytime within our center. Please feel free to speak with us at any time with questions or concerns that you may have.